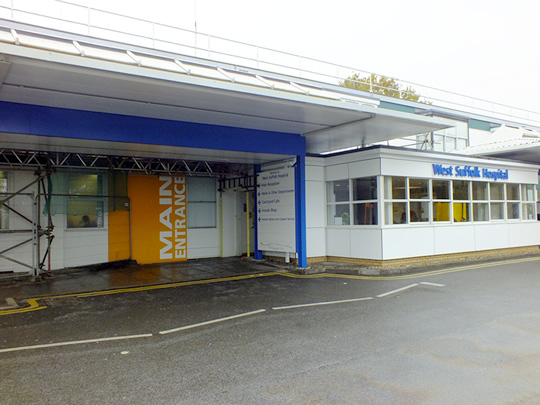 West Suffolk Hospital has around 430 beds open at any one time and serves a population of around 275,000 from the surrounding area of Bury St Edmunds. 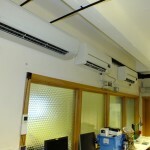 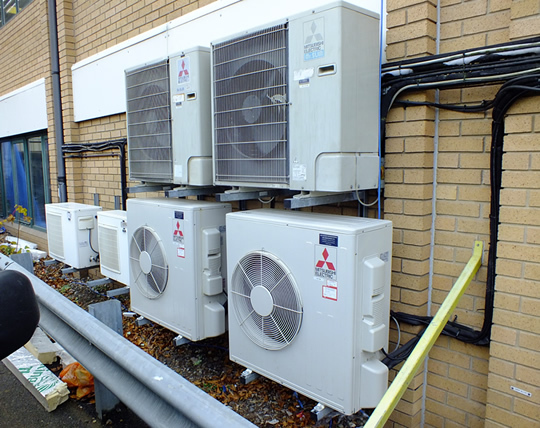 The hospital has an extensive range of air conditioning systems and refrigeration units distributed around the various departments and buildings. 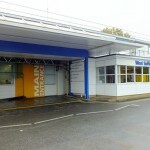 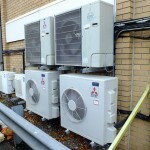 With over a hundred and fifty systems from various manufacturers such as Mitsubishi Electric, Daikin, Fujitsu, Sanyo, Carrier Sanyo and Airedale, the hospital facilities department trust Mac Marney to provide the rapid response and reliable services to maintain the systems and repair them quickly if they fail. 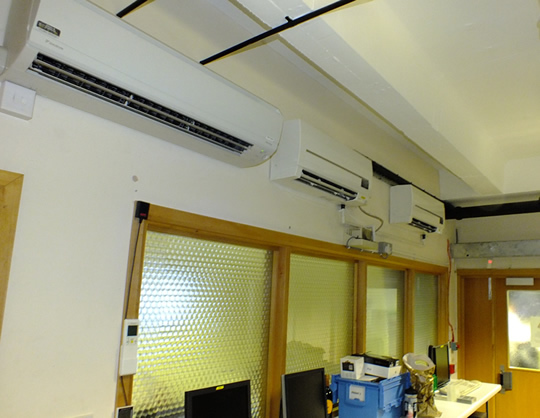 Due to the long standing affiliation with the hospital, Mac Marney has provided various additional units and systems to suit the ever changing needs of the departments, staff and patients.